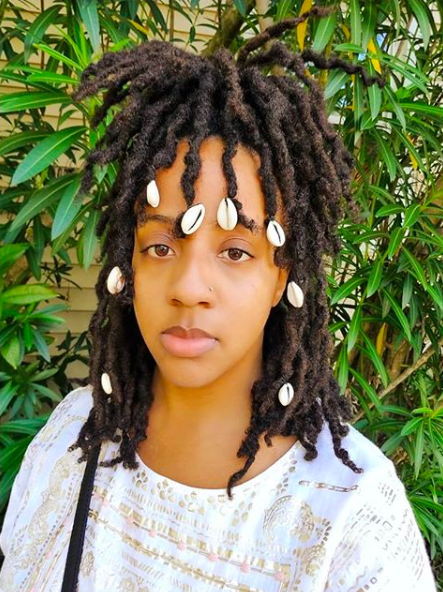 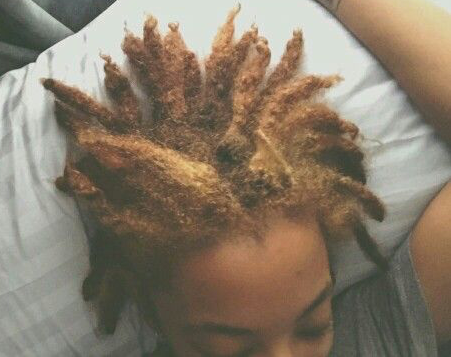 Articles and information related to traditional locs. 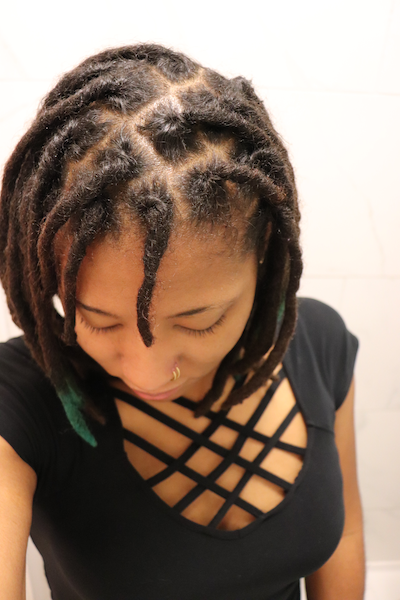 Sharing the results of my first attempt using the Ponytail Method for retwisting. 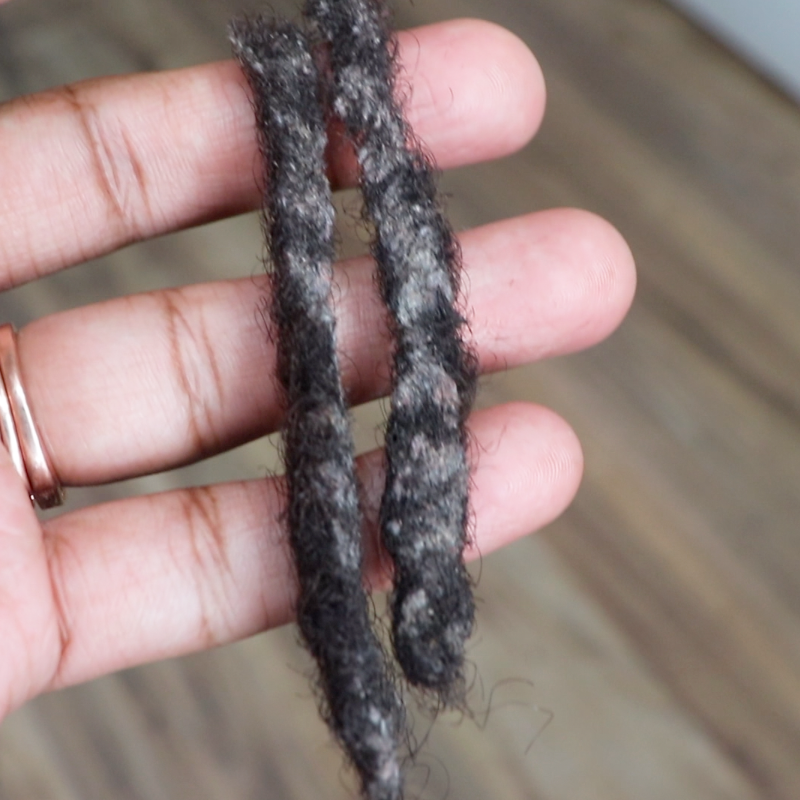 This method is ideal for thicker locs or to make your locs fuller. 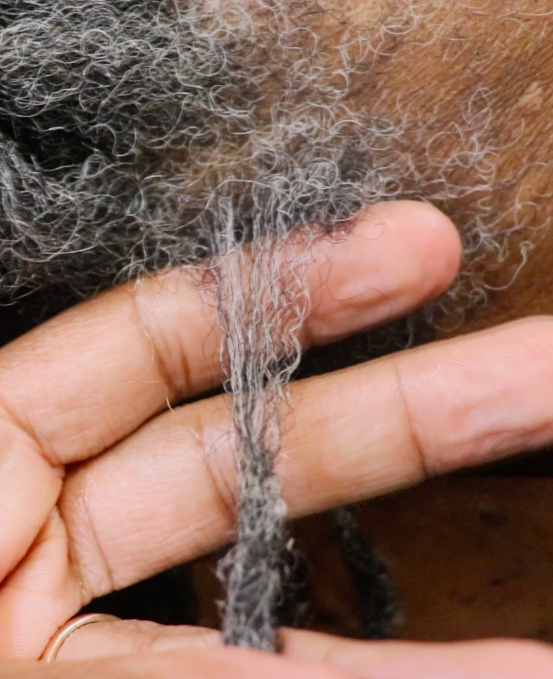 Exploring the most common causes of flat locs and sharing the two factors to consider when determining if the flat locs can be rounded.